This New Vintage is even Bigger then the last! The 2016 Petite Sirah is Big Bold & Jammy and hails from Lake County CA. 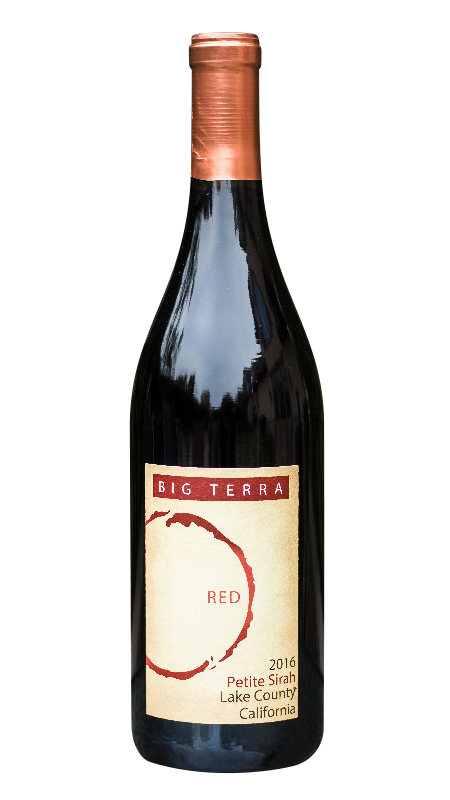 Our Petite Sirah is full bodied, offering wild mint, dried plum and violet aromas. The wine coats the mouth with lush tannins and leaves a long lasting finish. Perfect with any bold cheese as well as big juicy steak.